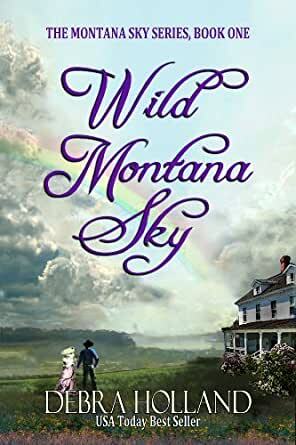 A USA Today bestseller and winner of Romance Writers of America’s Golden Heart Award, Wild Montana Sky is historical romance at its best—a warm, uplifting story of new love and second chances. A nice, easy read. 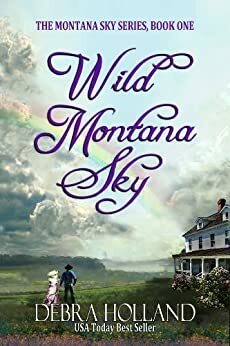 Set in Montana, on a ranch, horses, cowboys etc - can't go wrong. A very traditional tale, well worth reading, I found resting in this classic and well written story most enjoyable. . Beautifully written - I didn't want to put it down. Thoroughly enjoyed hearing about living in Montana. Cannot wait to visit. What a great author, it was very hard to put down and when the book was finished I wanted more. Very delighted when I discovered the rest of the series.